Usually this charming suburb with palaces and fountains is compared with Versailles though they are not the same. 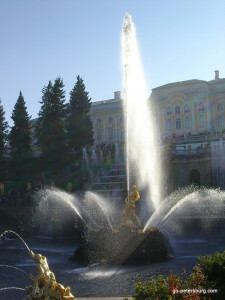 The most impressive attraction of Peterhof is definitely its garden. Peterhof in summer is the place where joy of life is concentrated like nowhere else. Its founder Peter the Great wanted to create “a paradise”, paradise for the human, not on the heaven but here and now. 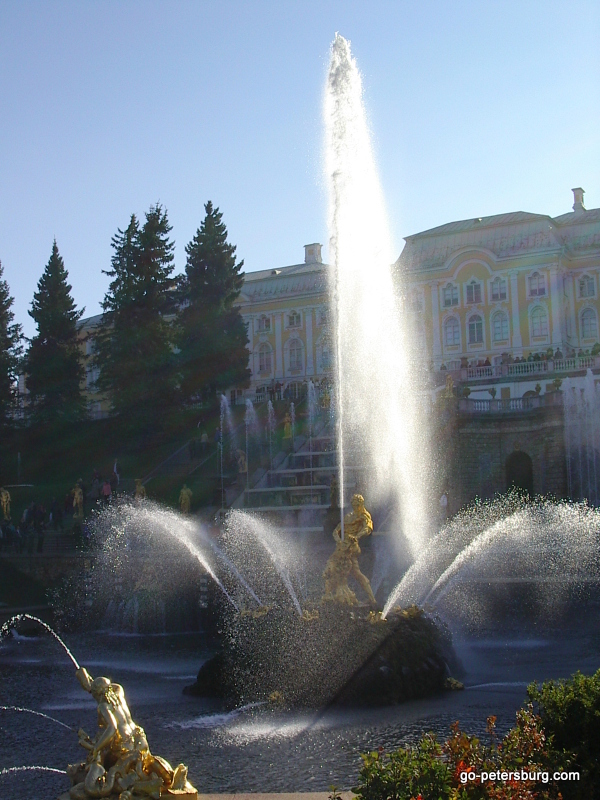 Peterhof revealed that simple childish joy of life was close to the heart of serious and sometimes cruel tsars… Here they would turn into kids again playing with fountains and grottos and feeding swans. Visit this place and have your child’s feeling of life returned to you. You can save your time using a hydrofoil to get to Peterhof from the very downtown of St. Petersburg, by hydrofoil it is only 35 minutes.